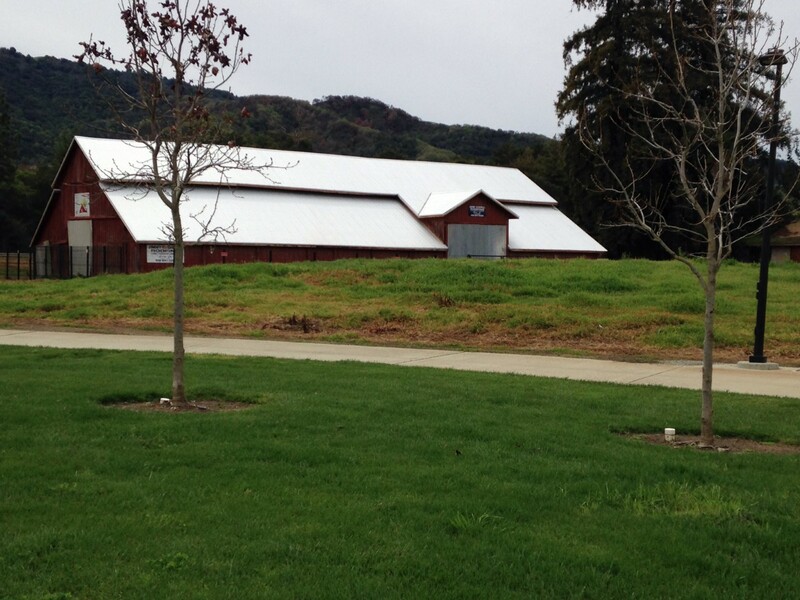 The southern region of Santa Clara County in California marks the place where California agriculture converges with the Silicon Valley. 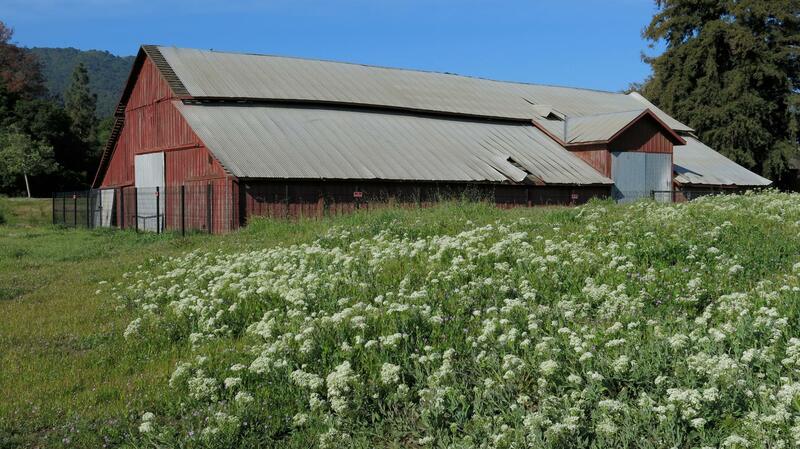 It is referred to by local people as ‘South County’. 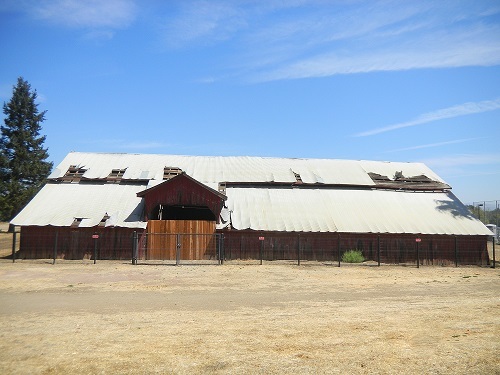 If you drive through the streets of Mountain View and Cupertino, north of Gilroy, you may find yourself surrounded by acres of buildings that make up the Googelplex, which was built on a city owned, working farm or streets where building after building is part of the Apple Campus. 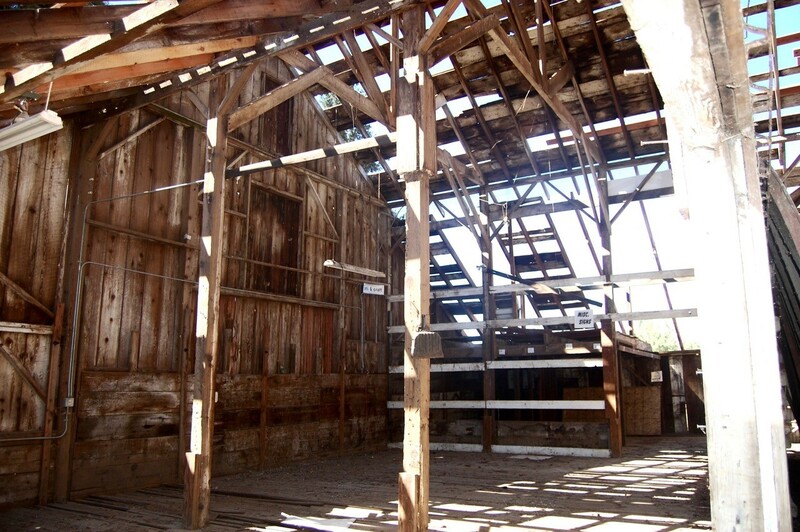 In the City of Gilroy, the potential for sharing this heritage still exists in a redwood barn built in 1891, that has been designated both a state and national historic building. 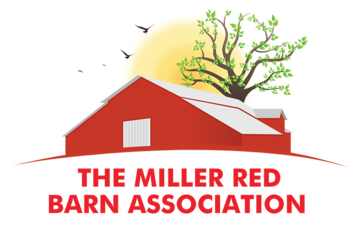 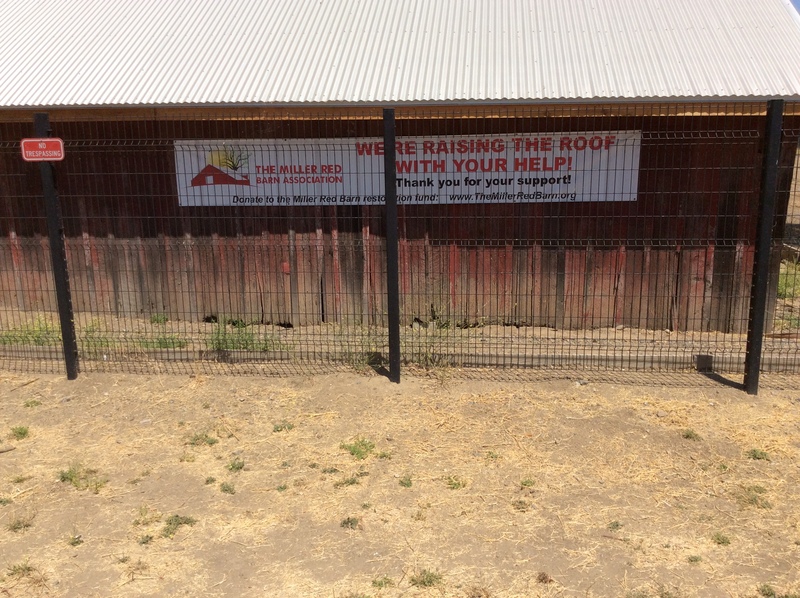 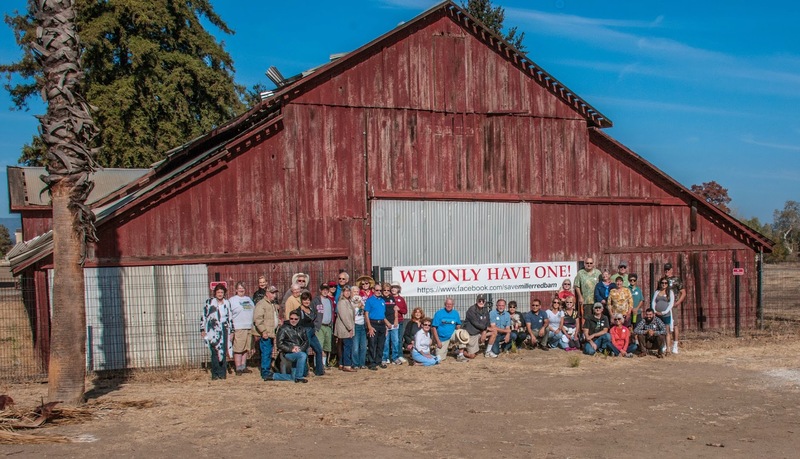 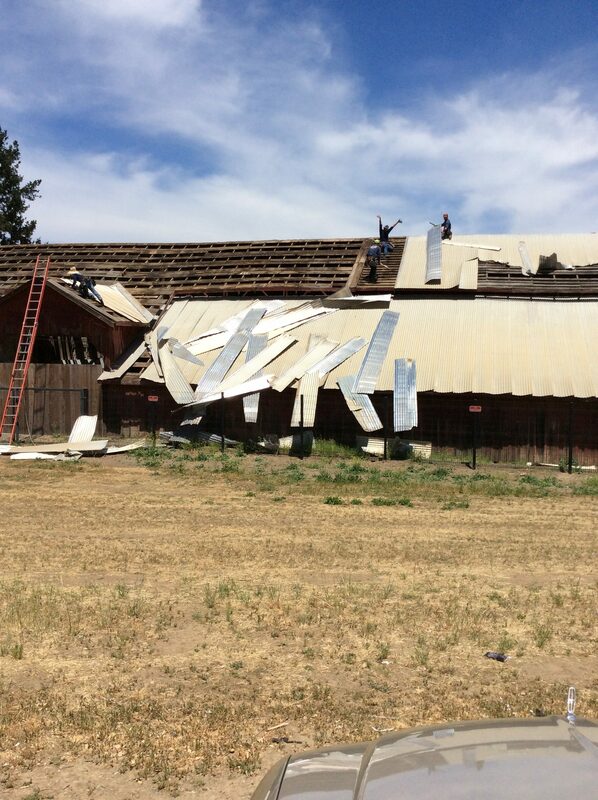 With your support, The Miller Red Barn will be preserved to honor the rich agricultural history of a region at the edge of the Silicon Valley. 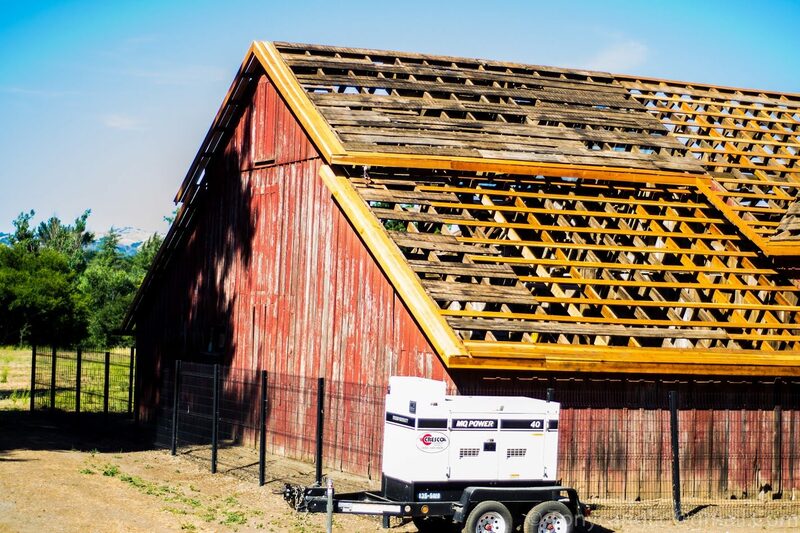 People today and future generations will have a place to learn the history of the area’s diverse peoples and the agricultural heritage each contributed.